"One of the rudest soundboys of the lot goes by the name of OH91, and he brings that unabashed, soundsystem duppying, backhand-you-in-the-face toughness on his tracks. 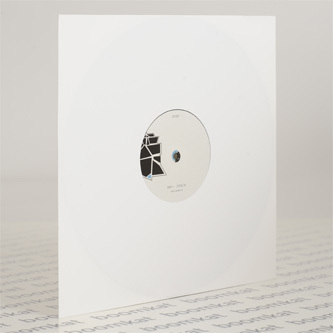 Coyote Records are hyped to welcome him to the crew as he drops heat for COY005 with the peak-time gullyness of ‘Stealth’, backed with remix fire from none other than Slew Dem don and legendary selector, Spooky. 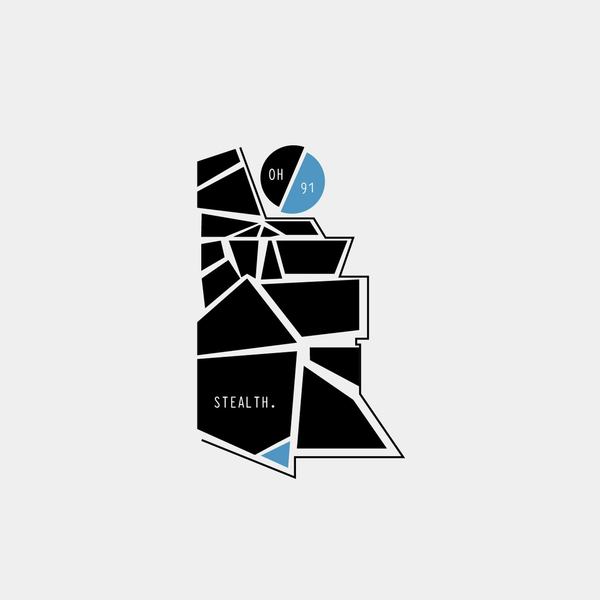 Built around brash synthlines, huge piston-pressurised drums and subs that hit hard and low, ‘Stealth’ is grime built for the rave, bristling with moodiness and uncompromising bass impact. Spooky’s version agitates the rhythms with phrases of rolling 2-step skanks, and treats the snyths with raw, acid-like corrosion, blasting you head-on with the same full sonic spectrum and levels of energy as his electrifying DJ sets."